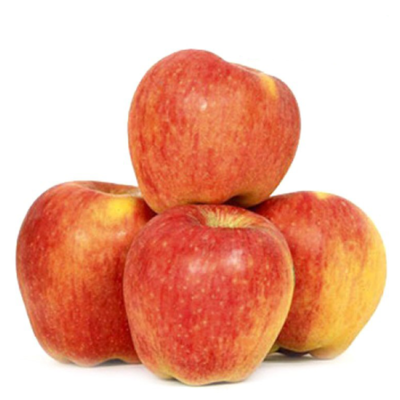 Known for their natural sweetness, colour, succulence and prolonged shelf life, Kinnaur Apples are juicy, sweet apples full of crunch. Delicious and fresh, consume it wholesome, chopped in salads or as a juice. An apple a day surely keeps the doctor away. Known for their natural sweetness, colour, succulence and prolonged shelf life, Kinnaur Apples are juicy, sweet apples full of crunch. Delicious and fresh, consume it wholesome, chopped in salads or as a juice. An apple a day surely keeps the doctor away.